Dedicated to the your Dollar Store Business. 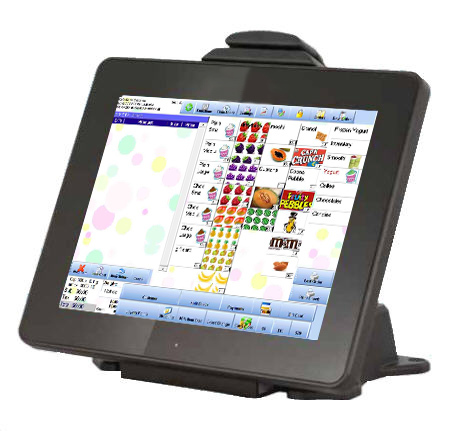 We are a software company dedicated to providing the best point of sale solutions specific to your dollar store. We have a wide range of options such as software solutions, hardware solutions, service packages and so much more! 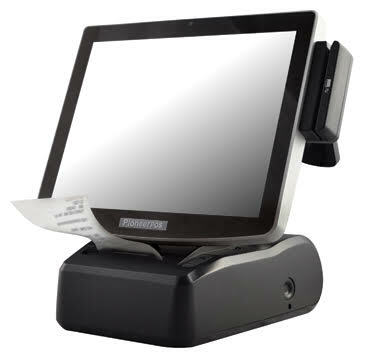 Our systems are comprehensive and flexible to cover everything from inventory solutions to theft control.